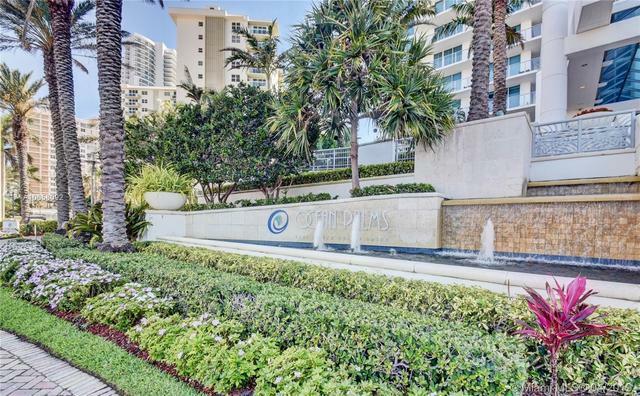 I would like more information about 3101 South Ocean Drive, Unit 2006. Directions: A1A between Hollywood Blvd. and Hallandale Beach Blvd. on the ocean side.